Duel between old acquaintances, Marin Cilic leads the direct confrontation against Fernando Verdasco.Cilic has been playing very well for a few months now (taking into account its very high level). 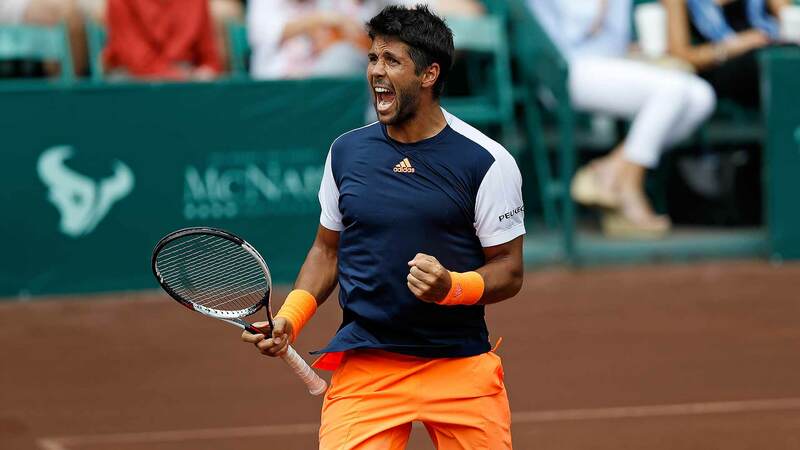 In the second round, he was very reassured to eliminate American Mackenzie McDonald in four sets – with a run of 7-5, 6-7 (9), 6-4, 6-4.The Croatian is pulling well and with a firm right, but his left has dropped in recent months, and you can be sure that Verdasco (southpaw) will play a lot of spin there. Verdasco went through the first rounds without conceding set (beat Miomir Kecmanovic and Radu Albot), which is very interesting for a 35-year-old. It should also be noted that it is not yet in decline.The Spaniard has a very good forehand and is solid on the bottom of the court. 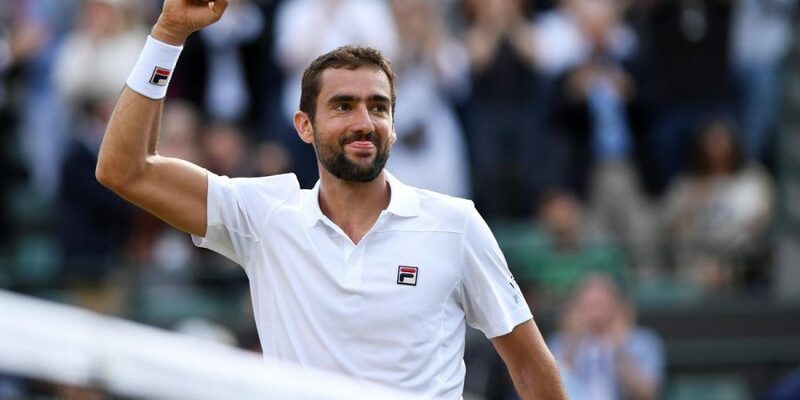 But against CIlic he will have to be very strong mentally to move on to the next phase.Cilic is considered the favorite, but his performances in recent months have not been brilliant to justify this whole level of favoritism (taking into account the value of odds). In addition, Verdasco should be able to offer resistance, since it went through the first rounds without wearing too much. So let’s go with hc +5.5 games for Spanish.